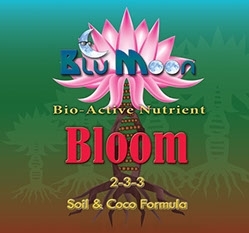 Blu Moon Bio Active Grow and Bloom nutrients are the premium choice for soil, soilless, or coco growing media. The bio active elements in this formula help transform the nutrients into their most available form which delivers better flavor, aroma and fruit and flower production. Each formula is made to meet all of the necessary requirements for optimum plant health and vigor. 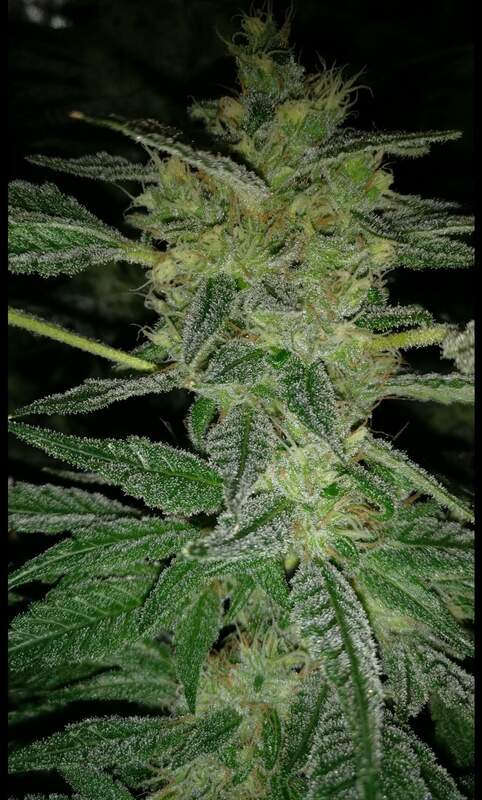 Blu Moon Bio Active Grow and Bloom will deliver incomparably beautiful and flavorful results in your garden over and over. 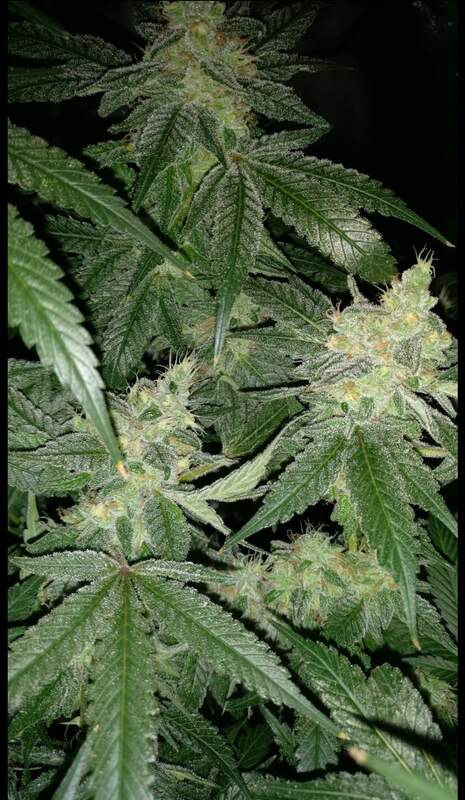 F-60 The smell is like sweet mango, very strong. 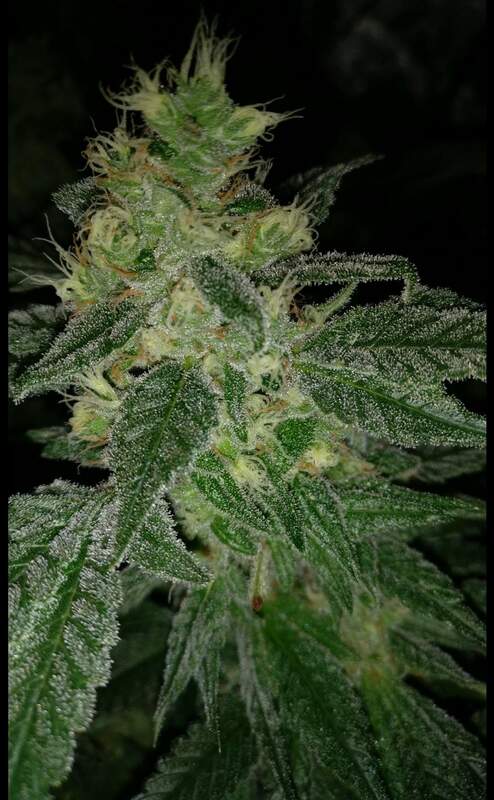 F60- this branch is nominated for first chop soon. 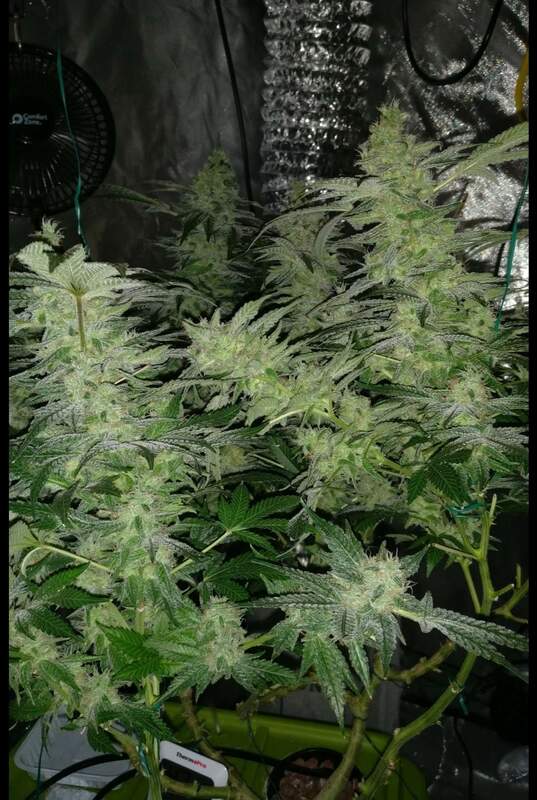 3x3 tent 400w HPS Papaya on the left Aurora Indica on the right.